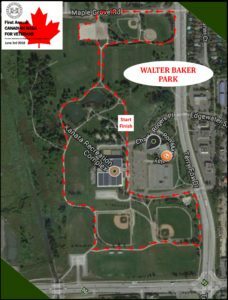 The Ottawa Canadian Walk For Veterans is a beautiful 5k walk around Walter Baker Park located just off Terry Fox Drive in Kanata. Enjoy the rustic serenity of its grassy fields, lakeside paths and playground for the kids while you walk in tribute to Canada’s veterans. 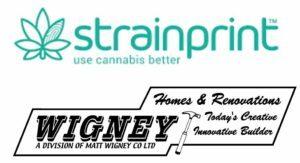 We will have food and beverages available for purchase from 9 different food vendors who will contribute 10% of sales as a donation towards the walk. This will be a fun event for the whole family: kids under 12 are free and feel free to bring your k9 friends for a walk provided they are on a leash and they don’t leave anything behind. 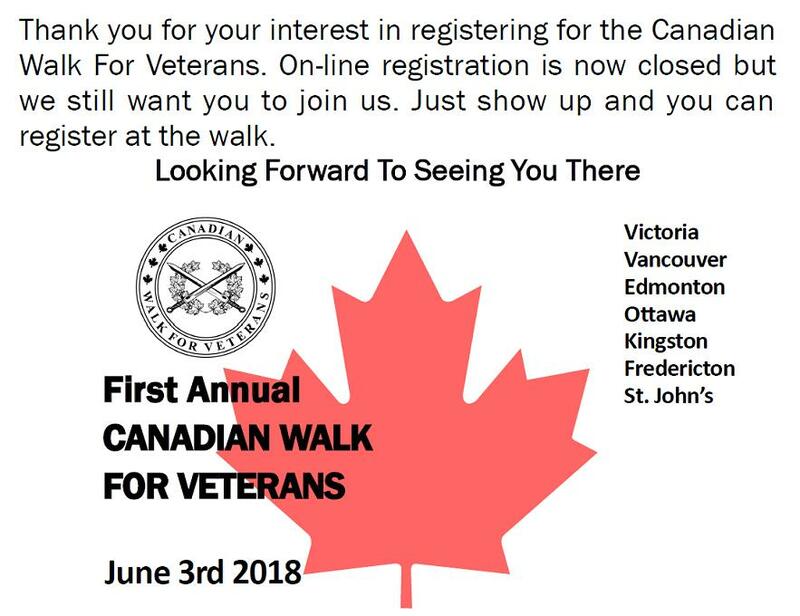 The Canadian Walk For Veterans will be streamed in a 1-hour LIVE broadcast produced by Hubcast Media that will be hosted from the Amphitheatre in Larfarge Lake Coquitlam BC. During the broadcast our hosts Fiona Forbes and veteran Brian McKenna will be visiting all 8 walk locations across the country as they host the national walks.